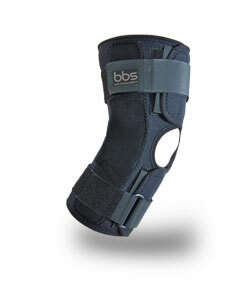 Our knee brace was designed by a physical therapist to reduce pain and pressure from your knee joint. It has helped thousands of patients return to normal activities such as walking, gardening, golf, household activities and much more. The perfect solution for knee arthritis pain. 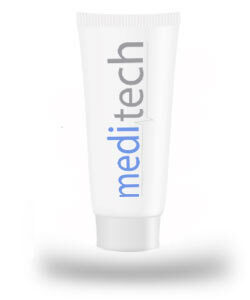 Contact Meditech now to discover how we can help you get your life back.